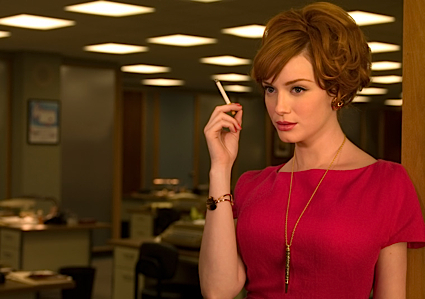 The reason why I’ve been absent from this blog is: I’ve been obsessed. With all kinds of stuff. Visiting some friends. 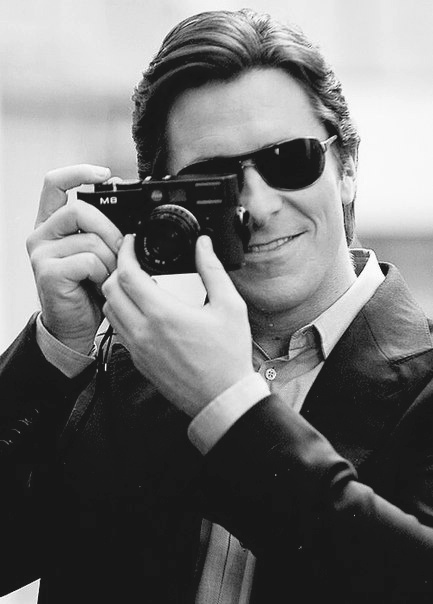 Finally watching The Dark Knight Rises and going totally mad over it (The latter one is the main reason, to be honest). Read on if you’re interested in what has kept me occupied lately. Joseph Gordon-Levitt. 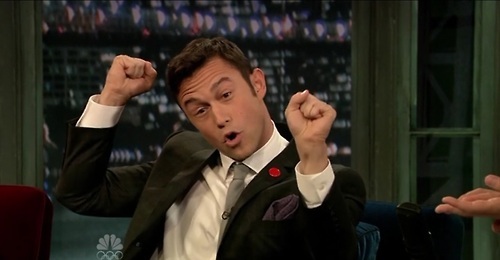 My tumblr has sort of become a JGL fangirl-blog… Especially after I re-watched Inception and 500 Days of Summer. 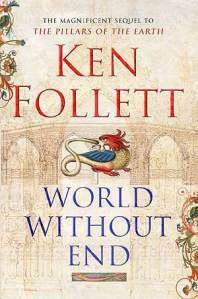 Ken Follet’s World Without End. Amazing book! Click here if you’re interested. 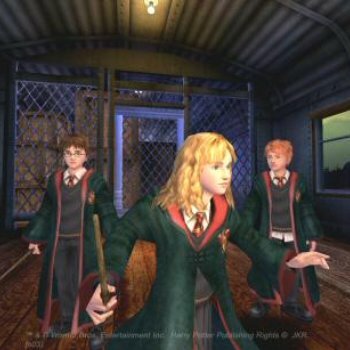 Harry Potter and the prisoner of Azkaban PC game. yeah I think so too. 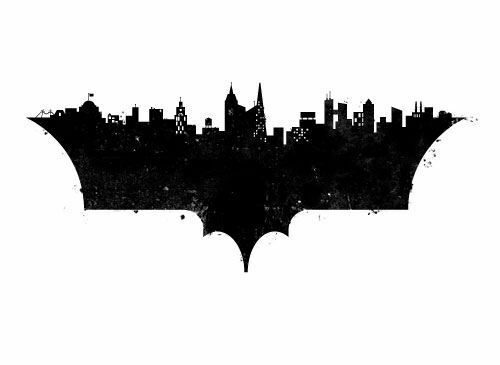 but i guess it was impossible to exceed the dark knight… which is a shame, because the third movie would have been excellent if it was a single one.